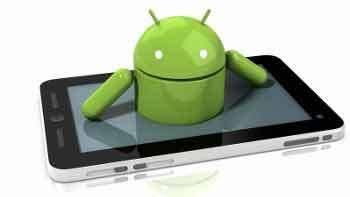 Android has provided technology and applications that were once almost unthinkable that we could carry on our mobile phone. Browsing the Internet, update your Facebook profile, play on your mobile, have become almost normal things that we do daily. As is evident, we are limited by the screen size offered by the device. Here we have the tablets, technological devices with larger screens and with similar features or better than mobile phones. The next step was obvious. Bring all Android powered to our larger screens: our own TVs. 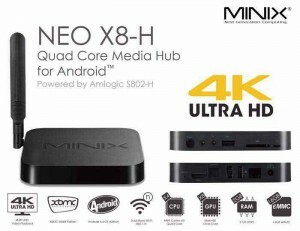 In short, an Android TV is a micro computer including the Android operating system which, through an HDMI connection, you can connect to our TV to turn it to a low cost Smart TV. It also allows us to connect mouse, keyboard, gamepads, etc, for maximum use and enjoyment, or memory cards to expand its storage capacity. 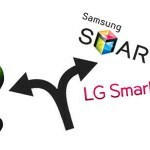 Today there are a variety of types, shapes and colors for these devices, as well as benefits, considering the needs of consumers and their pockets. Now that we know what is an Android TV, it is logical to ask what can you do with one. So what is an Android TV and what can you do with it ? There are many things you can do with an Android TV, but here we are going to see the ones that are more common in a house. With an Android TV you can watch your favorite movies with all the quality and sharpness that allows us our TV. 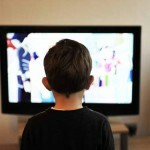 But is not that you just can watch movies, with an Android TV, you can choose which movie to see and when to see it. Of course, you can pase the movie or even go to the moment of the film that you want. 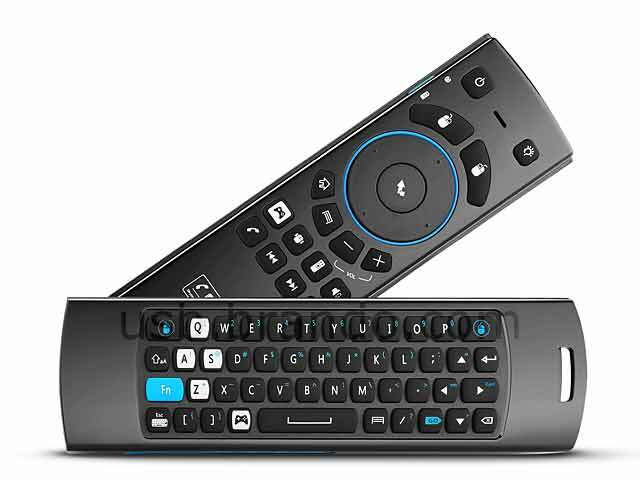 All this with an amazing quality and excellent sound, either by the speakers from the television or send the audio signal to other devices like sound bars. With an Android TV you can see your favorite TV channels, games or movies and series, thanks to a diverse range of applications for this purpose, such as Netflix, XBMC, etc. It can also function as a powerful game console, where you can spend hours of fun with amazing graphics. We can play the most powerful games we find in Google Play or any other store. In addition, you can connect PS3, Xbox, WiiMotion, etc gamepads. And for the more nostalgic, we can install emulators to play these games from MAME, NeoGeo, SNES, etc. We can not forget the Internet connection. You can surf the itnernet with browsers like Chrome or Firefox in a really fast and smooth way as if we were in our PC. Therefore, we can access social networks, our digital newspaper, know the weather forecast and anything else that comes to mind, either through Wi-Fi or Ethernet cable Lan, gaining speed and excellent stability. 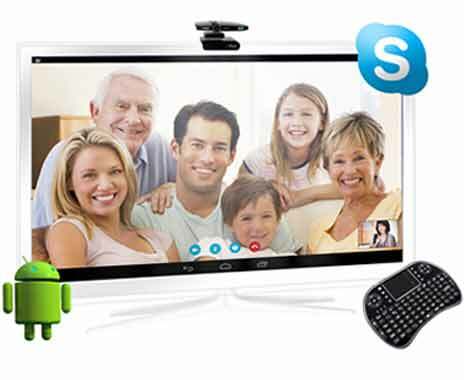 And since we can connect to the vast internet, we can make video calls thanks to applications like Skype, which only need a webcam, a microphone and someone to talk to. 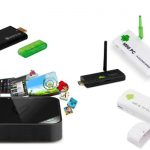 Furthermore, we think that an Android TV is a awesome media center, where we send our files, movies, music, pictures, etc, by any of the connections that allow us, either through a USB, Bluetooth, DLNA, etc. Even sharing our mobile screen (mirroring) and see it in our TV, all thanks to technologies like Miracast. 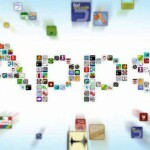 Today we find many applications for many different things, whether financial management, electronic books, health apps, etc. We can download all this apps in our Android TV, either from Google Play or any other store. 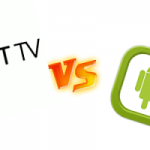 All kinds of applications to use in our TV screen thanks to the wide range of posibilities that Android give us. 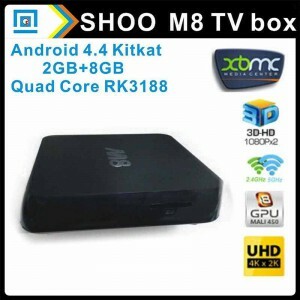 Another important feature of these Android TV is its small size and therefore, we can take them where you want. We are not bound to use it only on our television in our house. Wherever there is a television, we can turn it into an awesome machine. 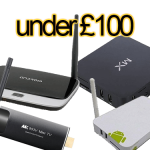 This is an example of what can you do with an Android TV, a device that undoubtedly soon, will almost be essential in every house, but there are a million of things more that you can do with an Android TV Box, and this is one of the best reasons to get one and turn your normal tv into a new home cinema.